Sniper Elite 4 FIX - HELP! THE GAME WON'T START AT ALL!!!! 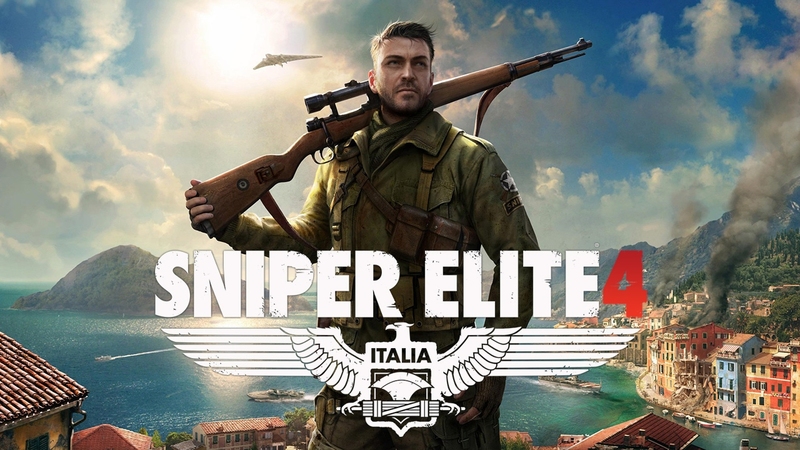 Did you recently buy Sniper Elite 4 Italia? And when you try to start the game and click on the PLAY button, nothing happens? I think, I have a solution that may just work for you. First, have you tried all the other solutions on the Internet? If you have and none of the them worked or helped you play your Sniper Elite 4, then follow my solution. Temporarily disable your security software (including Windows Defender) while you try verifying the game cache in the Steam client? 1. Right-click on the game's title in the steam client. Try running the game before turning security back on again. If the game still doesn't start, then do the following. After this, reboot your computer system. Then, start Sniper Elite 4. It might take a minute or two for your game to start. So, give it a plenty of time before you decide that Sniper Elite 4 WON'T start. My Sniper Elite 4 took about 30 seconds before it started.